For heavy/severe levels of double incontinence. 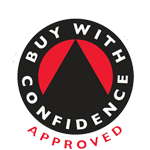 With Breathable Waterproof Backing, Super Absorbent Polymer, Air Flow System and Odour Control. 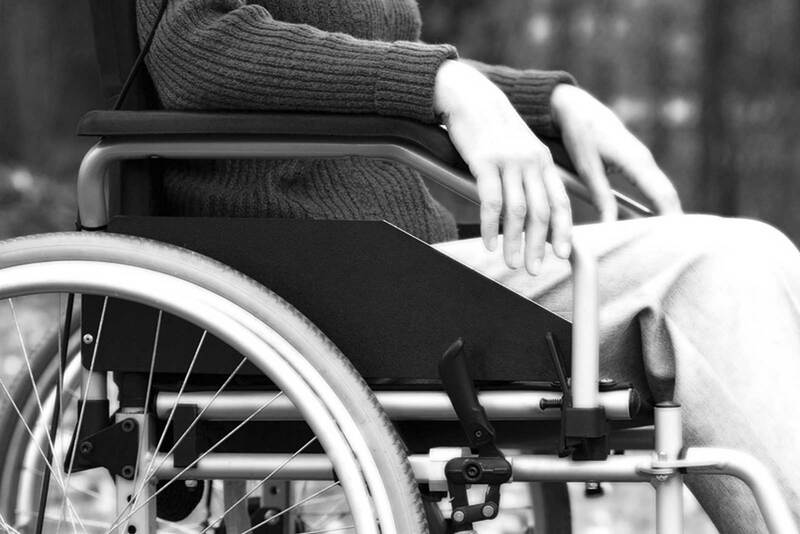 The Age UK Feel Dry All in One Super is designed to meet the needs of heavy to severe urinary and double incontinence. The unique double pad and breathable waterproof backing ensure that no liquid escapes onto the user’s clothes for discretion in the event of an accident. 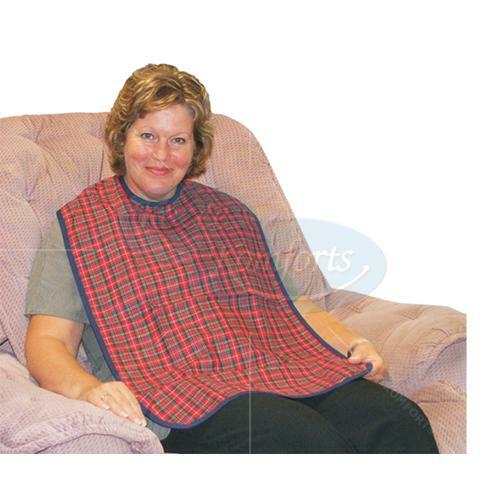 The product also features an air system that prevents the build up of moisture and skin irritation for greater comfort. 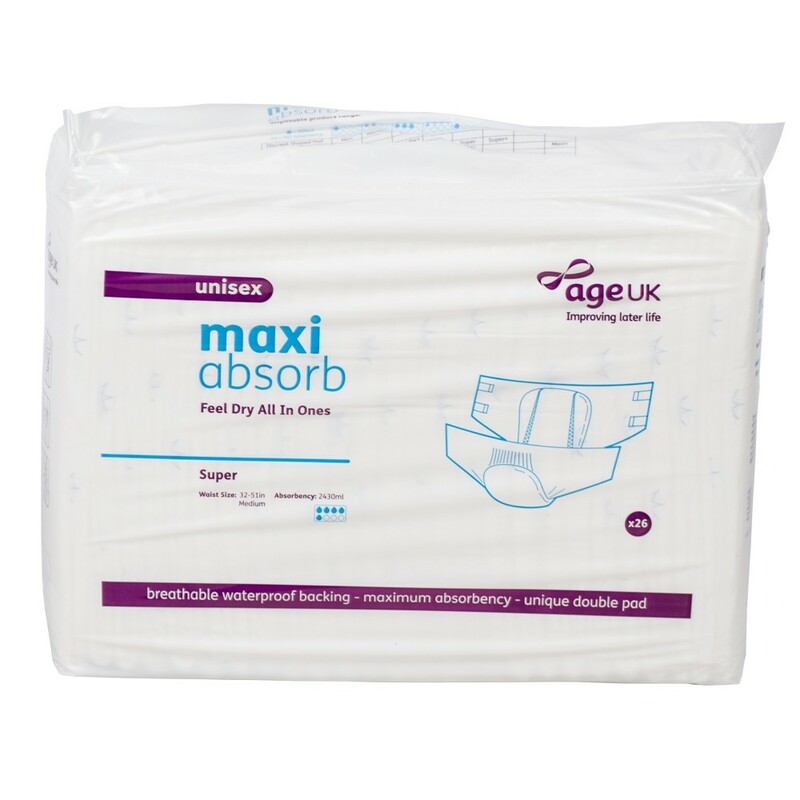 The Age UK Feel Dry All in One contains a Super Absorbent Polymer that is capable of retaining 50 times its own weight in liquid, working in conjunction with the Odour Control, this disposable product is suitable for extended use.